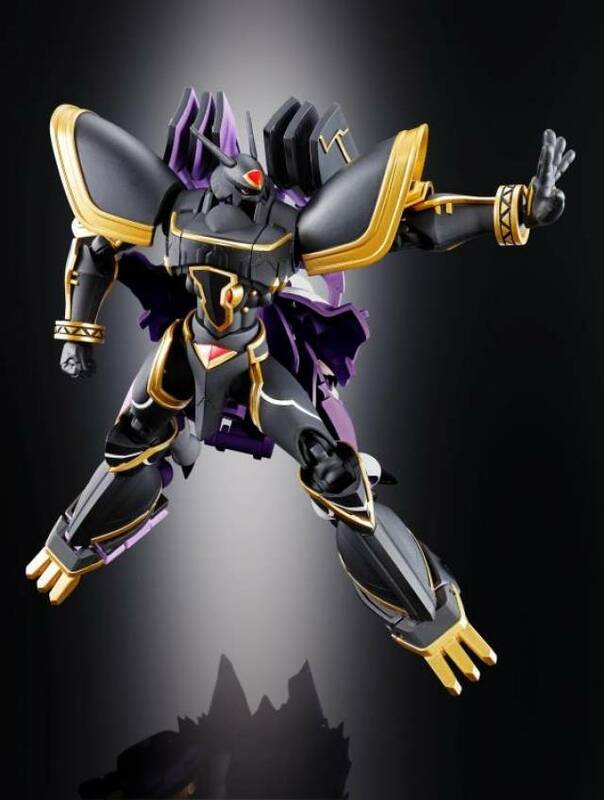 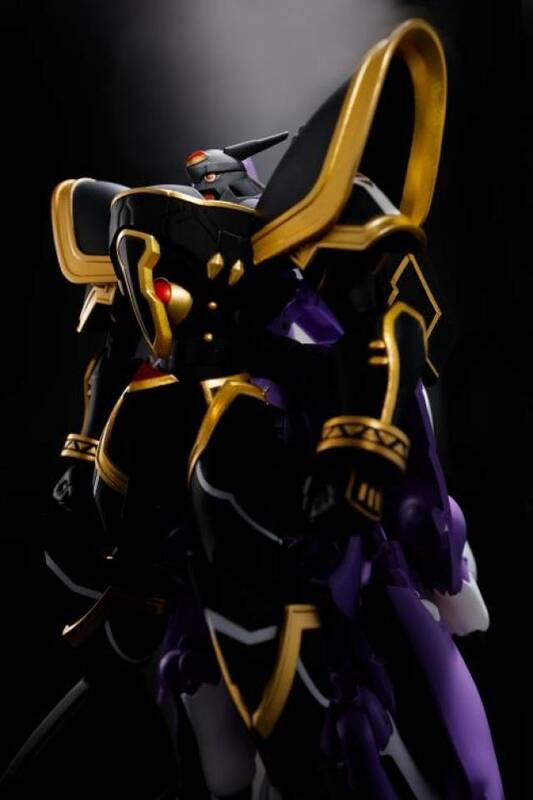 The fifth release in the Digivolving Spirits line is the mysterious Royal Knight Alphamon! 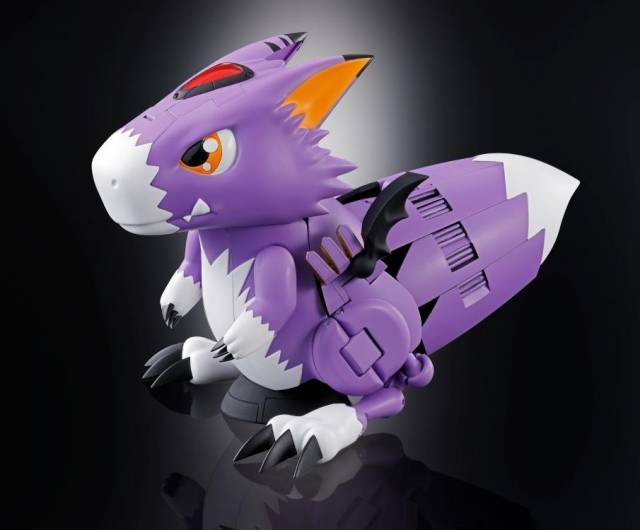 The latest in toy design perfectly captures both its pre-evolved "cute" form and evolved "cool" form without sacrificing either! 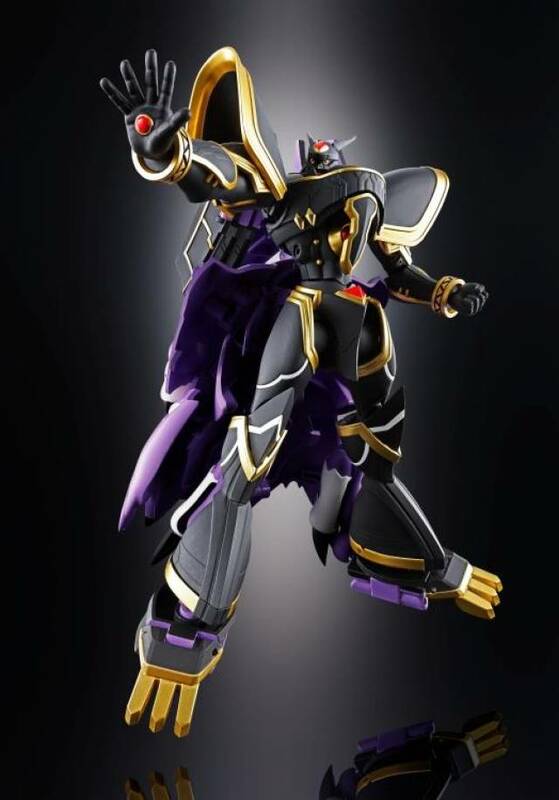 And incredibly, it perfectly transforms without needing to swap out parts. 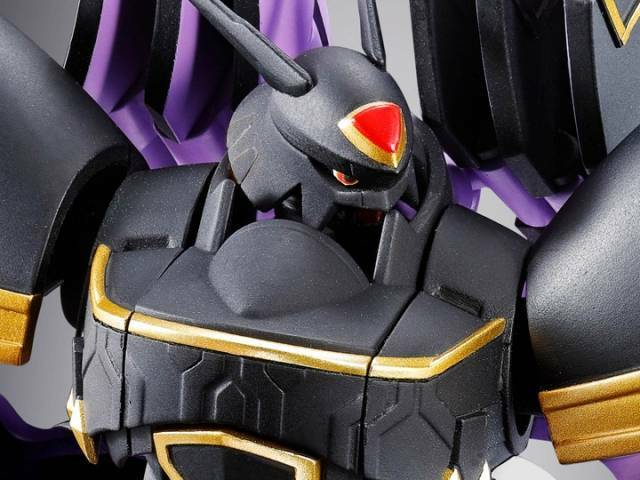 This is one item Digimon collectors will not want to miss! 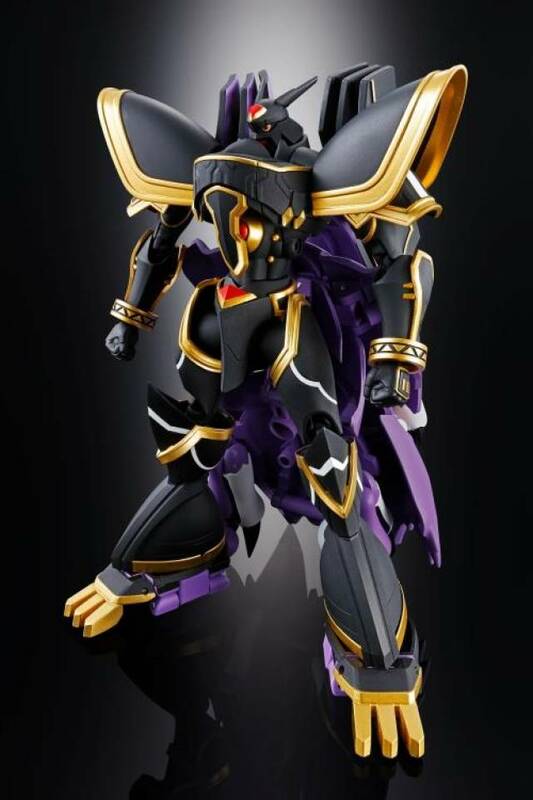 The set includes a stand for Dorumon, plus optional hands.